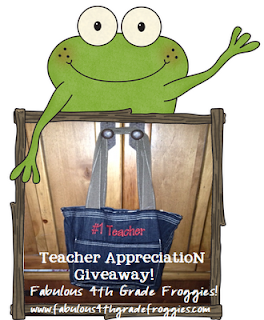 Teach Laugh Plan: Teacher Appreciation Giveaway! We appreciate all of you! My good friend Blair Beck, A.K.A. "Princess Beckster" and I would like to show you a token of our appreciation by giving one lucky teacher this adorable #1 Teacher Tote! Blair and I became friends when we first started teaching together many years ago. Princess Beckster is a bit of a shopaholic and after buying many Thirty-One bags herself she decided to become a consultant. I am so glad she did because she is my one and only Thirty-One Gifts consultant. She gives the best party incentives (even catalog and online parties) and goes over and beyond to make her customers happy. You have 5 chances to win this awesome bag! Just follow the directions below. GOOD LUCK and remember you are very appreciated for all you do! I really like the Organizing Utility tote in minty chip. I have just recently become addicted to Thirty-one bags...I could order so many things! The bag would be great to have. I love 31 bags!! I love the black paisley. I love the Utility tote! I also love the black paisley print! I love 31, all their products are awesome! I got my first "31" this year, I get many compliments. I know have my eye on the Home Organizer. Thanks Lorraine! 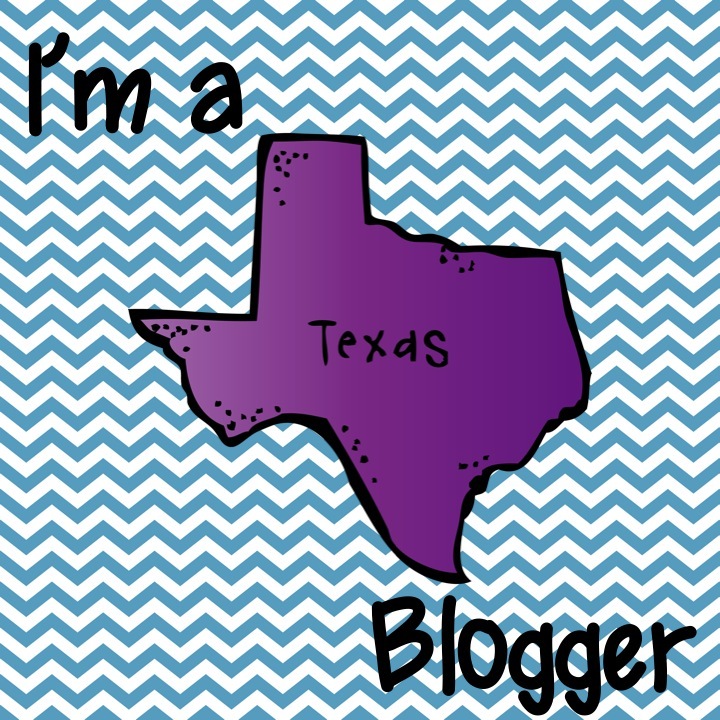 I love your blog and your products and I love thirty one! I bought the organizer tote and it is awesome! My favorite pattern is the black paisley but the black and white patterns are all great. I really want the home organizer at some point. I love the crossbody. I would really really love one! There are a lot of neat 31 things I would like, just can't afford right now. :( Very cool Giveaway! I love your blog! You have fabulous ideas. Thanks for sharing!! I love the Minty Chips pattern! 31 has super cute bags! Love the tote. 31 has such cute bags. I really like the organizer tote. I love Thirty One bags! I use them for vacation and school stuff! This is an awesome giveaway! Thanks so much! I love the Pool Haul set! Beautiful color! I like the Organizing Utility Tote. Can't decide on a favorite pattern though... too many wonderful choices! I love the organizer utility tote! I love 31 bags! Thanks for the chance!! I have yet to purchase any 31 items, although I have found myself completely in love with some of the bags (especially the lunch totes!). I love the Tote-Ally Awesome Tote in Circle Spirals!! I can always use another organizational tool. This one looks so functional nd fashionable as well. My aunt just ordered the Thermal Tote and the Organizing Utility Tote in Black Parisian Pop for me as a graduation present! I'll be addicted after that! Thanks for such an awesome opportunity! I love all the patterns and being able to customize!!! I love the Thermal Tote! I'm going to order one in Painted Floral with my name as a gift for me in this special week :) I have a teacher friend who has one like this and it looks just wonderful!!! Thanks for the link! I love it all !!! But would love a lunch tote. Love the new summer line! I like the cupcake design the best! The bags are sooo cute! I love them all!! I hope I win! I don't twitter so I am unable to follow!!! I hope I can still win!!!! I like the organizing shoulder bag in grey quilted poppy. I love the Retro Metro bag in Lotsa Dots!